The state-of-the-art Trios intraoral scanner creates fast and accurate impressions of a patient’s mouth and teeth in lifelike colors. It replaces conventional impression techniques, creating a more comfortable experience for patients. 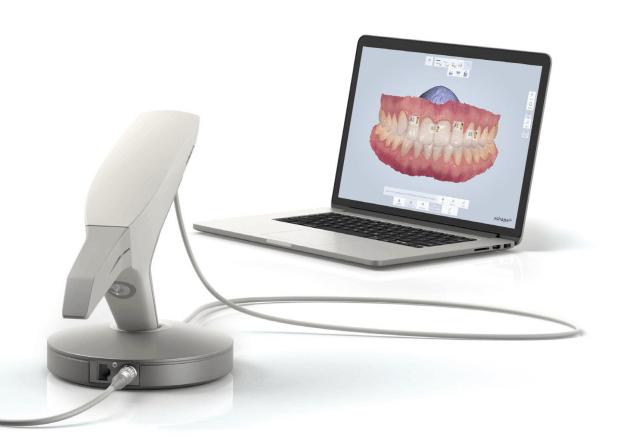 The Trios makes scanning patients fast and easy, reducing the amount of time a patient needs to spend in a dental chair.